Richard of Éire | Planet Earth philosopher of the natural kind - Welcome Cosmos! | Listen Free on Castbox. 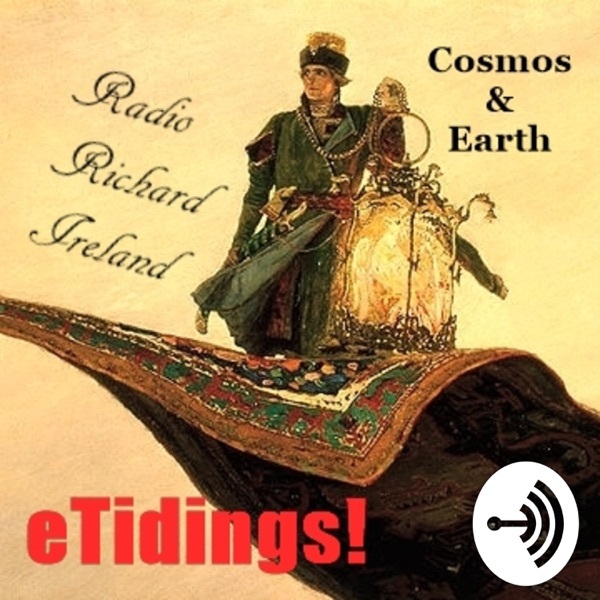 Discover Richard of Éire | Planet Earth philosopher of the natural kind - Welcome Cosmos! Richard of Éire | Planet Earth philosopher of the natural kind - Welcome Cosmos! RMcS: It is more than a voice in your ear; there is power in listening; more than a phrase in your eye; insight there is in reading. Welcome! - to RADIO RICHARD IRELAND coming to you from within the soundproofless studio of life itself. On the air globally for about 12-15 minutes: Monday to Friday. Full scripts of all broadcasts are available from authenticclosetdramascripts.com Which comes first? The scripts. The broadcasts are readings of the scripts, and not the other way round: they are not transcriptions of the broadcasts. NOTE: 2 July 2018 - end Aug 2018 broadcasts will be intermittent.